Marked with the curse of a rampaging boar god, young Ashitaka sets off on a journey to cure his mysterious affliction. From behind the walls of an iron-mining town, Lady Eboshi arises to smash all obstacles to technological development. And from out of the forest comes Princess Mononoke, driven by a hatred of all humans. Can she and Ashitaka ally in time to stop the wild lands from being destroyed? 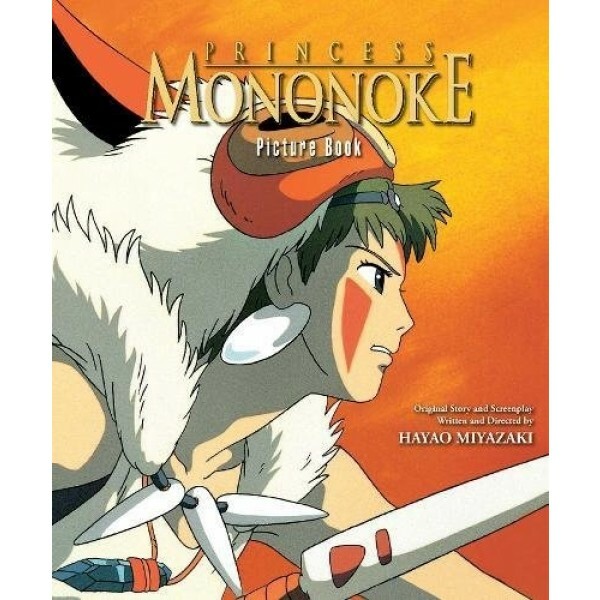 The story of Princess Mononoke leaps off the page in this picture book adaptation with scene-by-scene illustrations and character dialogue. 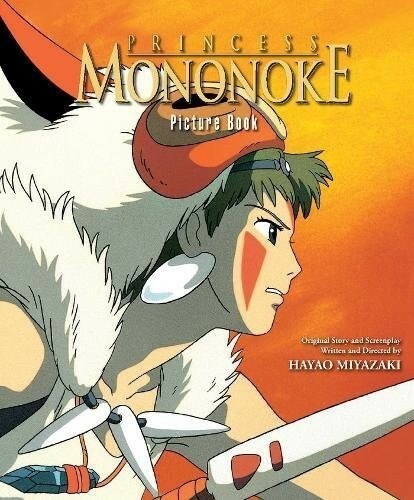 For more products for fans of this innovative film studio, visit our Studio Ghibli Collection.